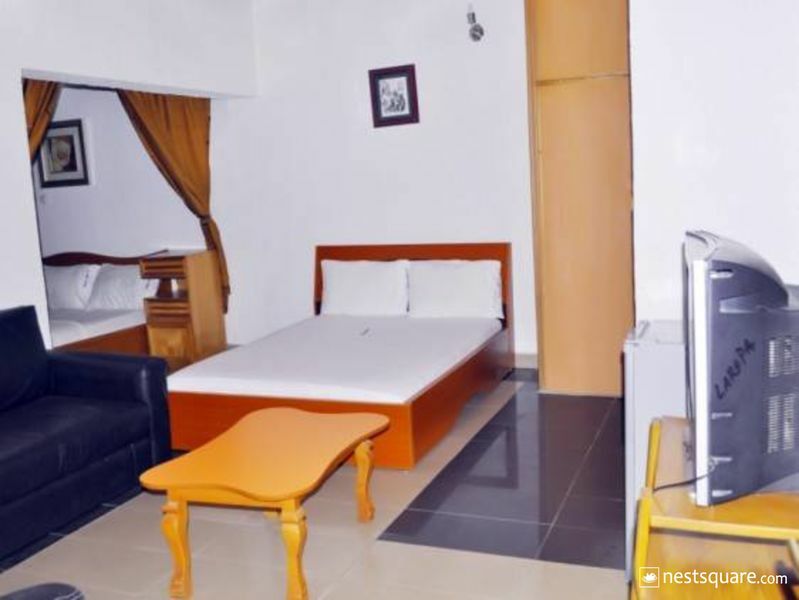 Laropa Hotels and Suites leads the way in a hospitality revolution, located in the heart of Nigeria's capital-Abuja. Laropa Suites owned and managed by Laropa Hotels welcomes you to her Art Deco-Style rooms. From presidential suites to Executive suites with Executive Lounge access, all suites at Laropa have high-speed internet access. Laropa Hotels and Suites blends earthly seasonal flavors and bold ingredients to create exquisite contemporary cuisine. We have replicated the elegant interior, exceptional service, and world class cuisine in our hotels around the country. 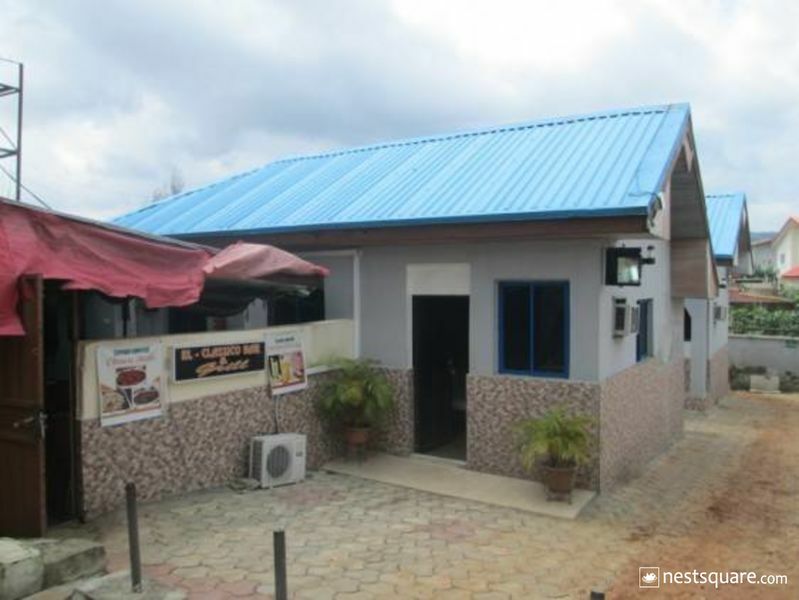 Laropa Luxury Suites is a budget hotel in Gwarinpa, Abuja. 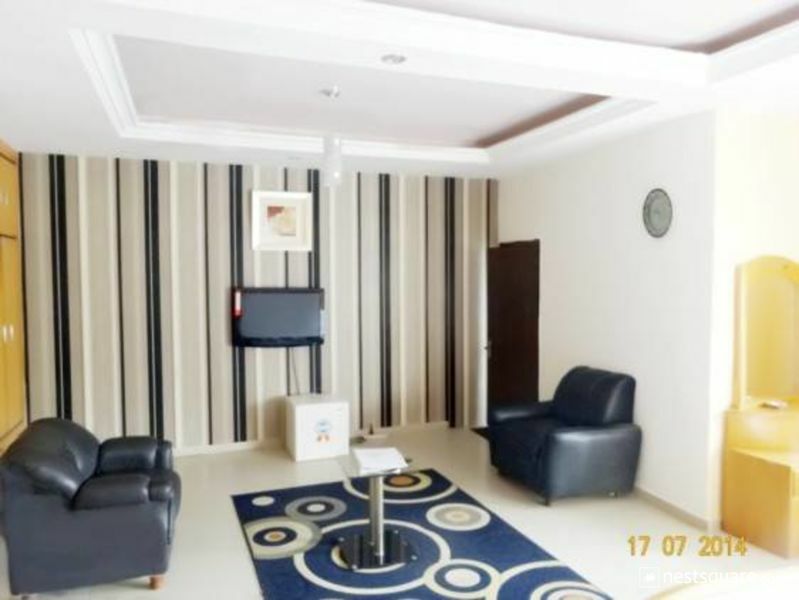 Laropa Luxury Suite is located at House 54, 21 Road, 2nd Avenue Gwarinpa, Abuja, Nigeria. Click here to view nearby places like Restaurants, Bank ATMs, etc.